8.5x11, xix + 184 pp. 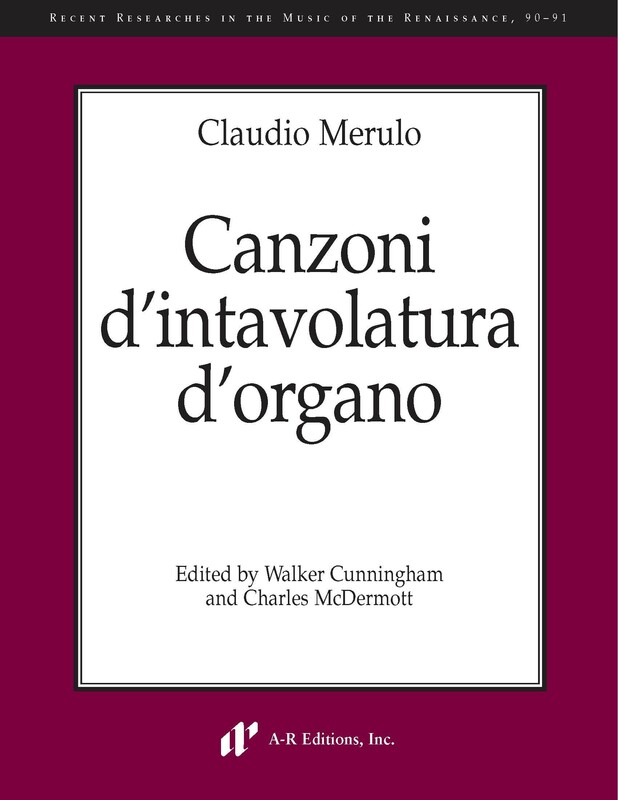 Described by Galilei as "sonatore de tasti, e contrapuntista rarissimo," Claudio Merulo left twenty-four canzoni d'intavolatura, presented here in a complete edition for the first time. When compared with their models, also included in this edition, Merulo's Canzoni constitute an invaluable guide to keyboard ornamentation of the late-sixteenth century.